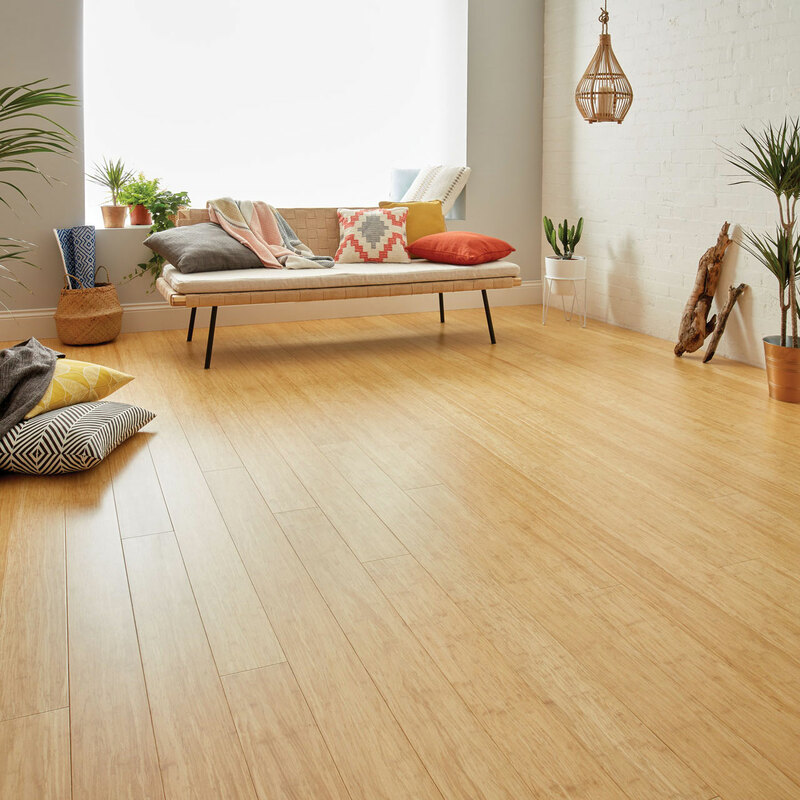 Love the light and spacious feel that this natural bamboo floor can bring to your space. 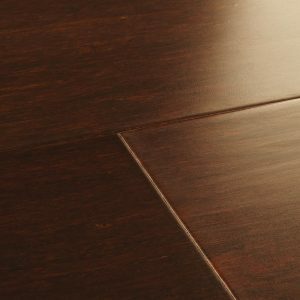 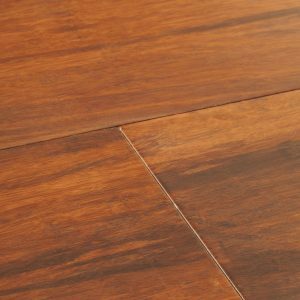 Produced from fine strands of bamboo woven and compressed together, the floor provides a level of durability that's unmatched by any other from Woodpecker, and inspires an exotic look. 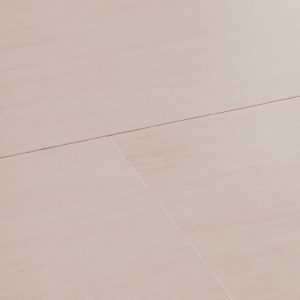 The natural shade is true to the bright bamboo plant with calm and cool hues that are perfect for contemporary spaces. 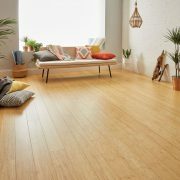 Love the light and spacious feel that this natural bamboo… Love the light and spacious feel that this natural bamboo floor can bring to your space. 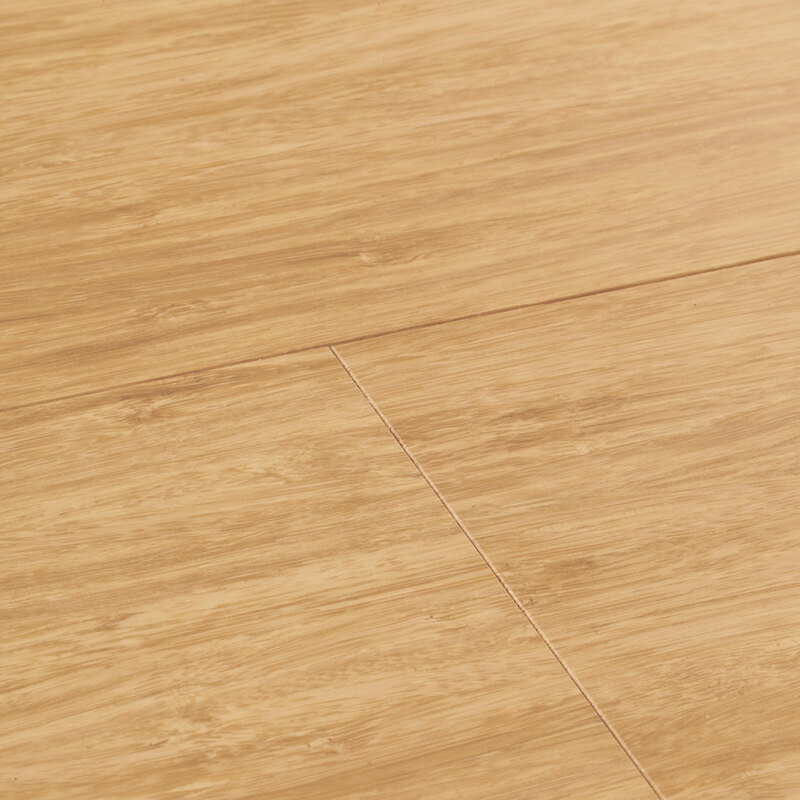 Produced from fine strands of bamboo woven and compressed together, the floor provides a level of durability that's unmatched by any other from Woodpecker, and inspires an exotic look. 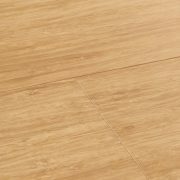 The natural shade is true to the bright bamboo plant with calm and cool hues that are perfect for contemporary spaces.